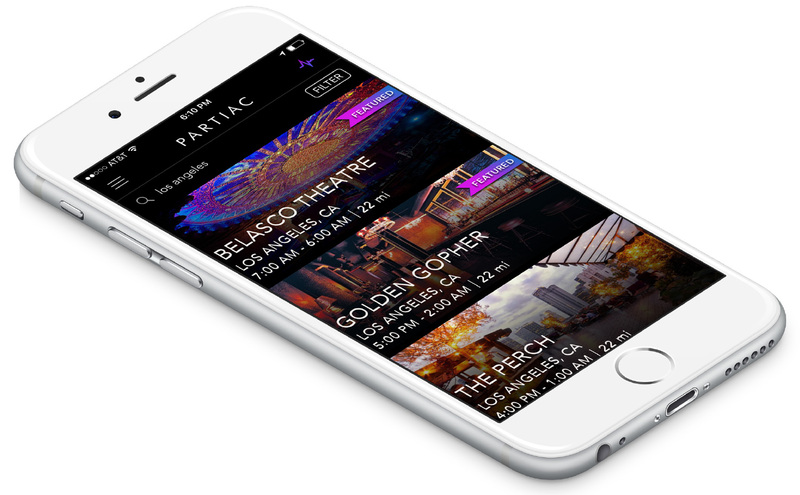 Partiac brings you the best venues, drink specials, and events going on around you with a real time breakdown of every crowd. Reserve your spot for the exclusive beta. Filter your search by distance, type of venue, or crowd size. Find the exact scene you’re looking for each and every night. Looking for music, trivia night, or just a simple happy hour? We’ve got you covered with a nightly feed of the hottest events in your city. 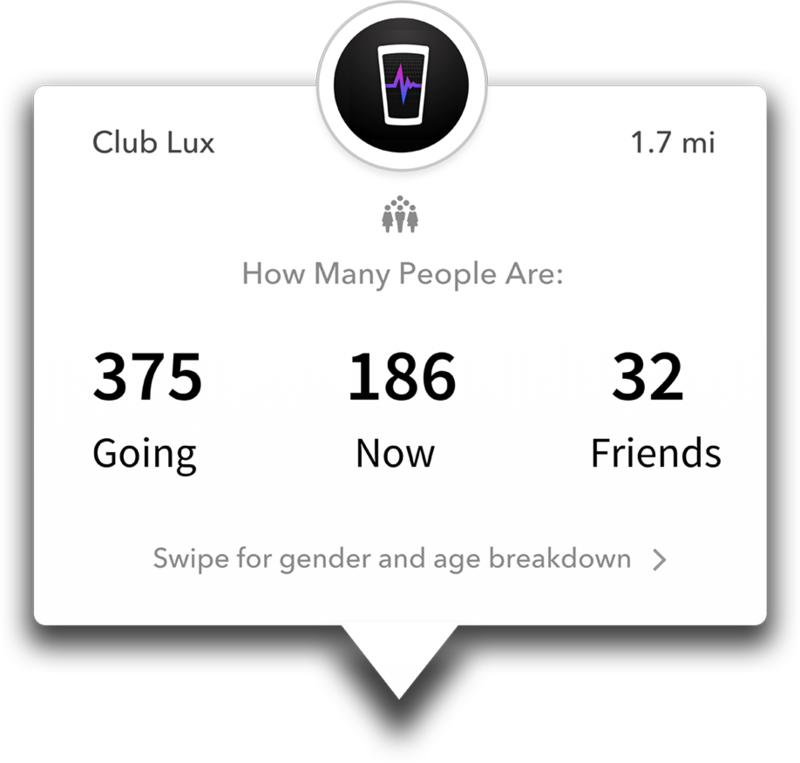 See how many people are going to a venue, how many are currently there, and how many of your friends will be there- all in real time. How do we make your night easier? Favorite venues and receive alerts for new drink specials or events! 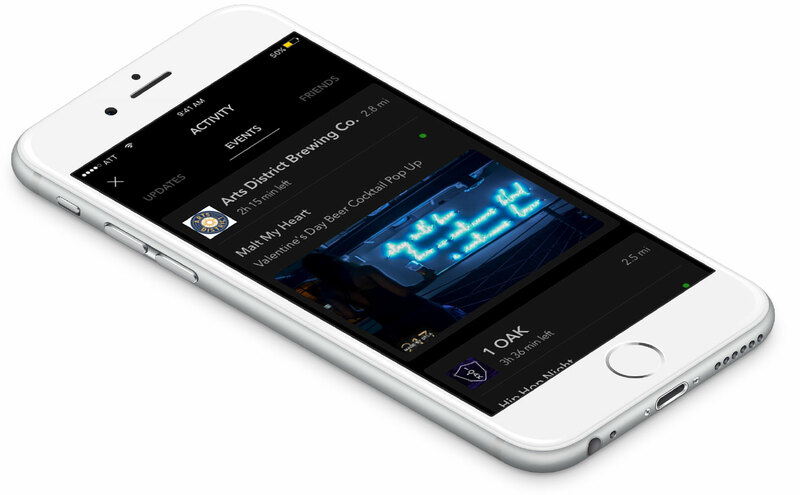 Invite friends to join you and plan your nights together. 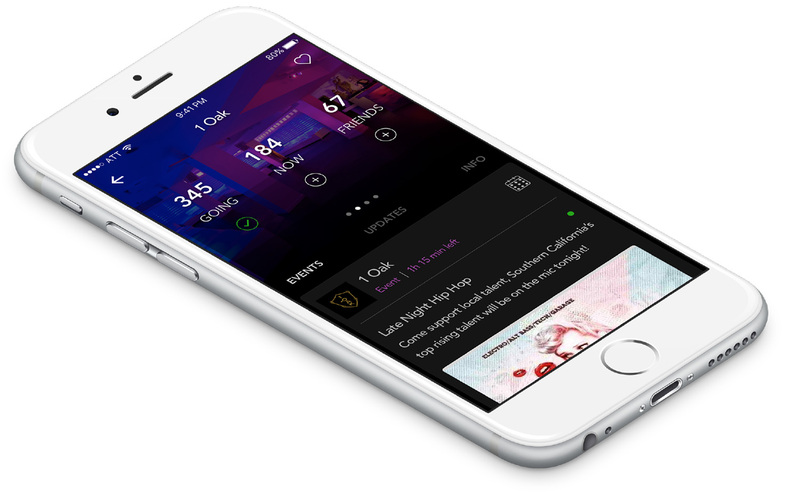 Earn rewards like free cover and discounted drinks for simply using the app. Partiac eliminates the biggest obstacles to planning the perfect night, but we don’t stop there. See where your friends are going tonight, but not where they were last night or last week. Activity on Partiac is reset every morning. Forget pulling out your phone at every venue. 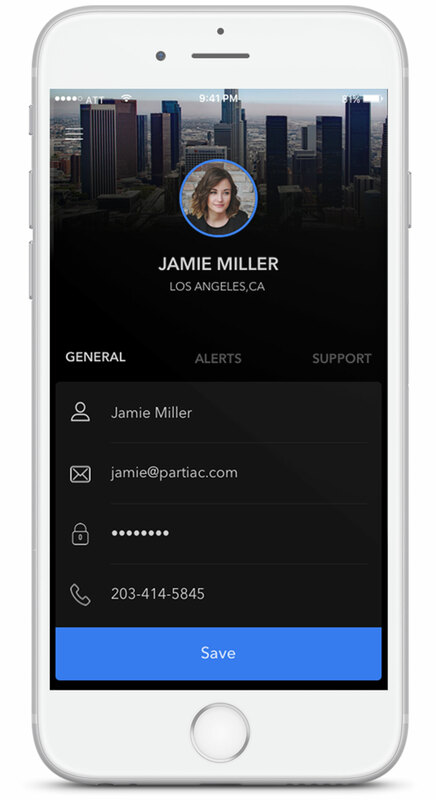 Partiac registers your visits automatically so you never miss out on a reward. Once you find the perfect venue, request a ride straight from the app and get back to pre-gaming with your friends. Not finding your favorite bars on Partiac? Use the Suggest a Venue feature and tell us what you want. Partiac shows how many girls and guys are at each venue, as well as the age range for each crowd. Ditch the clutter of social media and review sites. Our platform is specifically designed to help users focus on what really matters- having fun! Finally!! My friends and I are always saying we need something like this. Thumbs up to Partiac! My company took a business trip to Los Angeles. One of my coworkers found this and it made the trip 10x better. Can't wait for them to come to Denver. Love this..makes me want to go out tonight! Are you a business owner? Contact us to claim your venue on Partiac. Partiac Pro is specifically built for venue owners and management, providing all the necessary tools to perfect your marketing and attract new clientele. Track the success of each promotion on a daily, weekly, or monthly basis. Perfect your strategy using statistics on crowd demographics, average length of stay, new vs repeat customers, etc. Preset promotions to post for a day, month, or even a year. Add your whole calendar in just 5 minutes and let Partiac do the work for you! Reach every patron in a 50 mile radius regardless of whether they follow your account. Promotions are guaranteed to reach users specifically looking for night life.